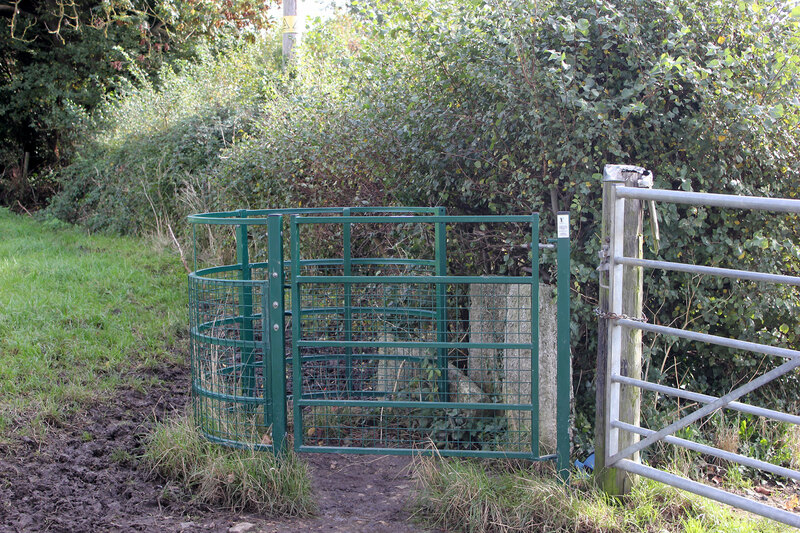 The Ramblers Association not only organises many lead walks across the UK it also puts much effort into helping maintain and improve our network of public footpaths. 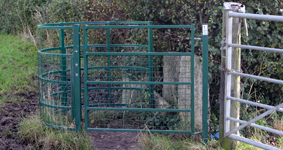 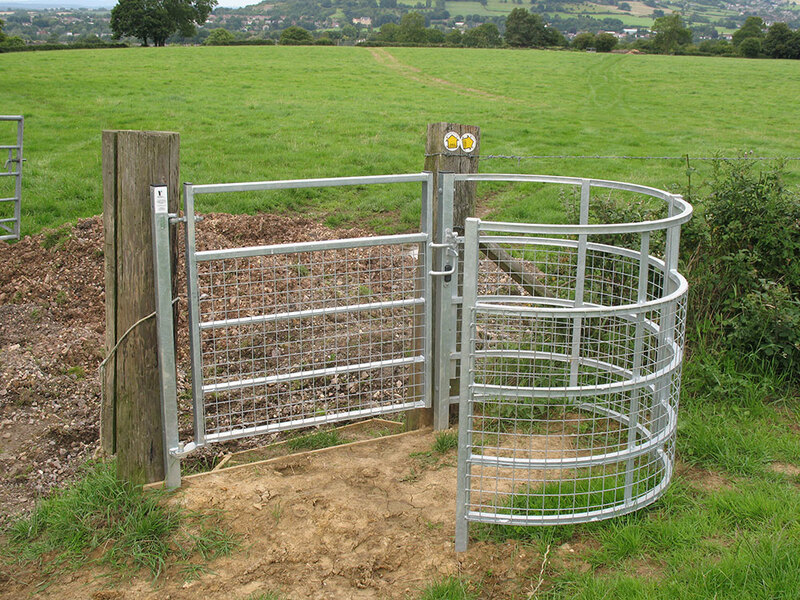 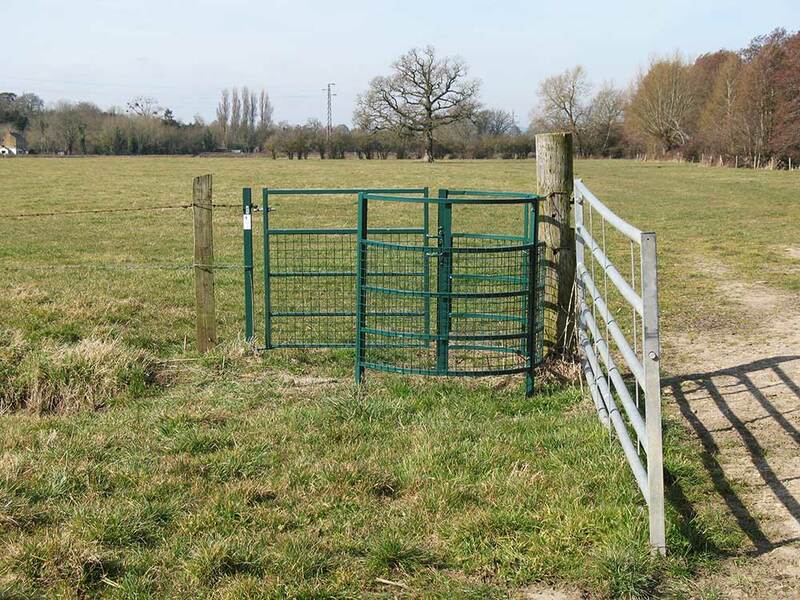 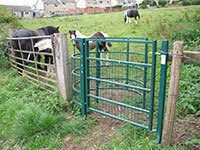 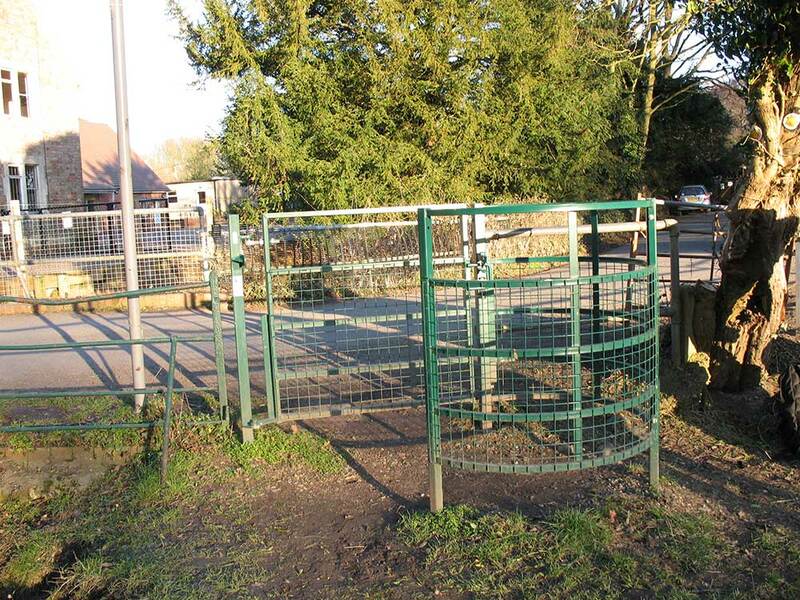 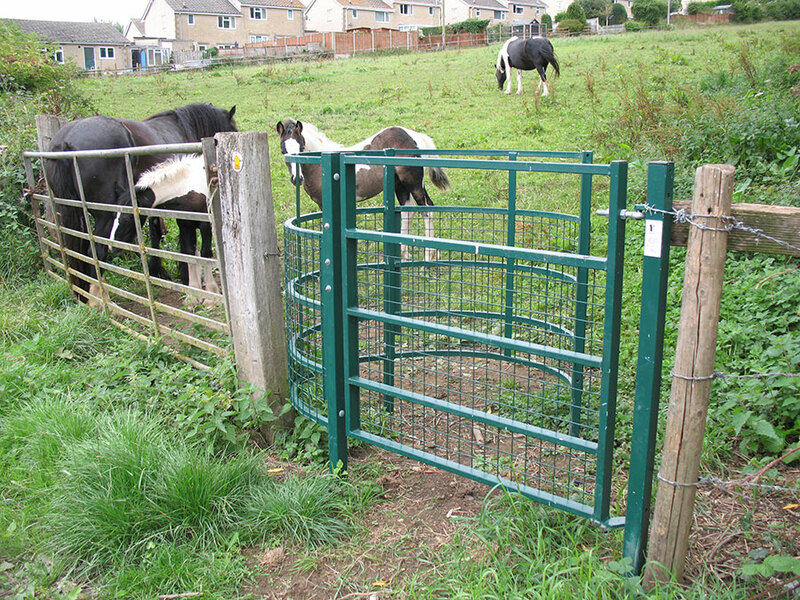 The South Cotswold Group is contributing to this effort in a number of ways, in this case by funding the purchase and installation of kissing gates. 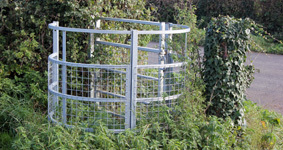 Kissing gates have the advantage that they are much easier to negotiate that stiles and are very durable lasting for many years with little or no maintenance. The money to do this has, in the main, been raised from the sale of walking books produced by the group. 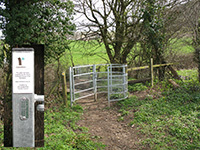 This webpage records these gates and their location - you will notice a plaque - like the one on the right - on each of these gates. 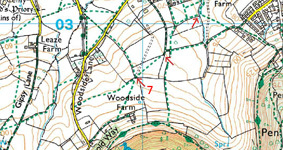 To purchase one of these books Click HERE. 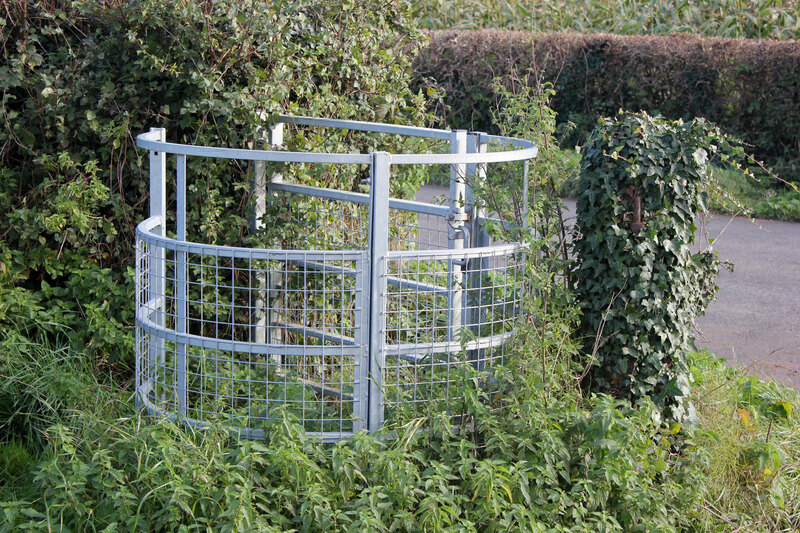 Installed in 2009 at Beard's Mill, Eastington. 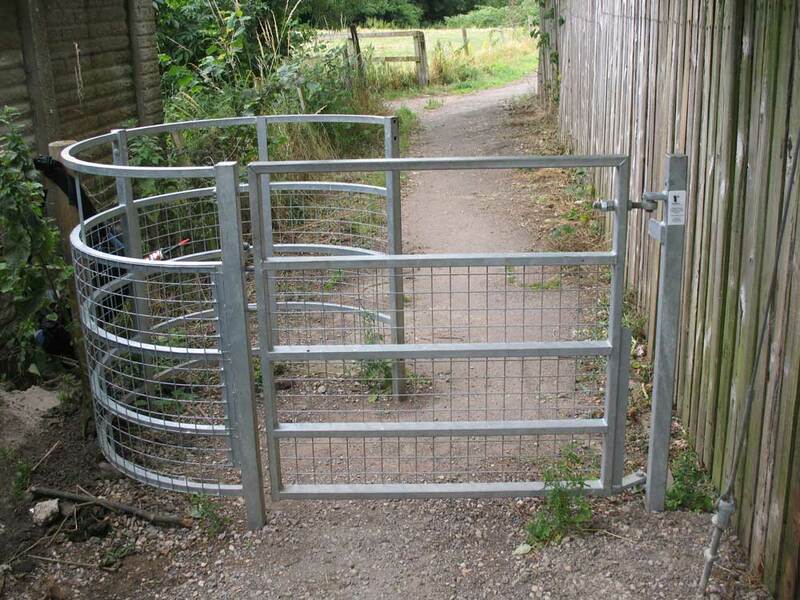 It replaced a very tight squeeze gate to the right of the gate. 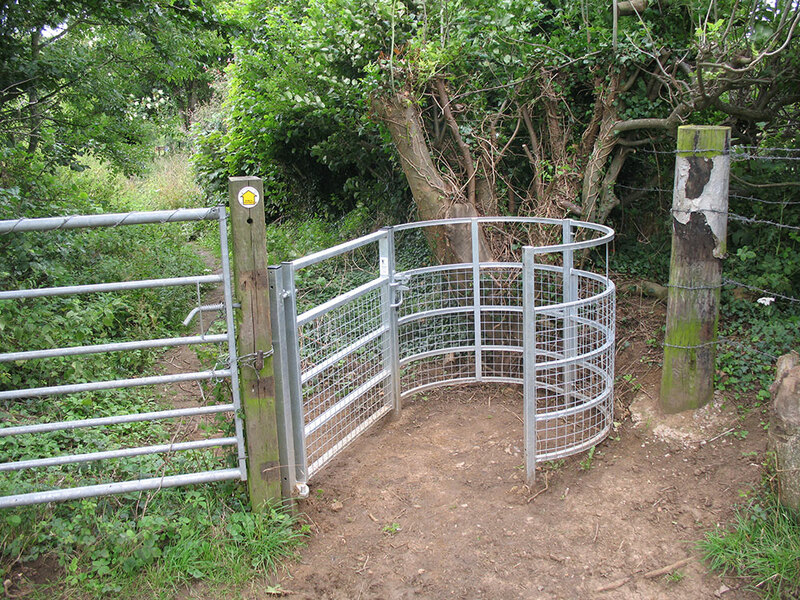 Installed in 2010 at Beard's Mill, Eastington a bit farther along the same path as the gate above. 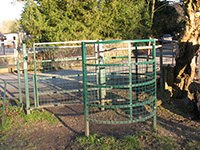 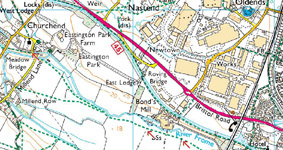 Installed in 2010 at Bond's Mill, Eastington, Eastington along the same path as the gate above. 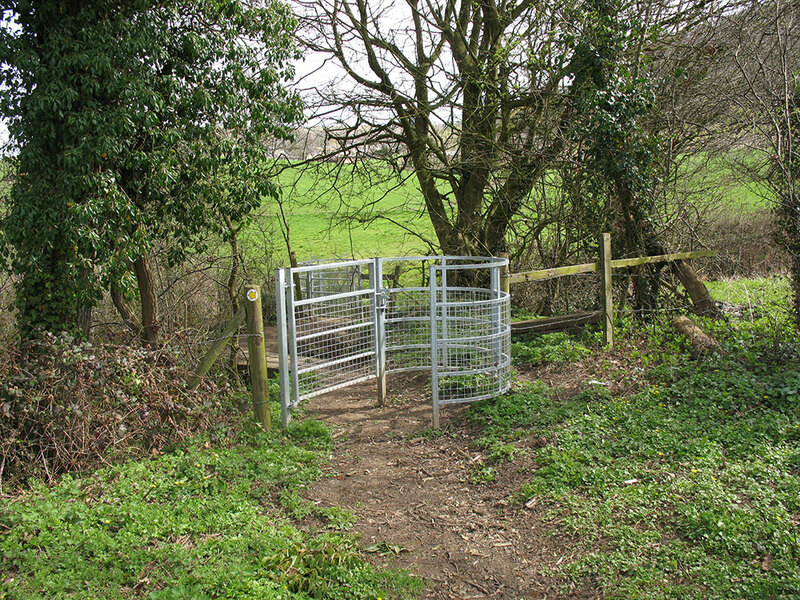 Installed in 2010 on the footpath between Churchend and Eastington. 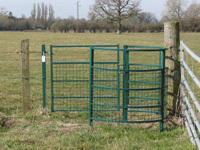 Installed in King's Stanley as one of three kissing gates on the footpath leading to Woodside Lane. 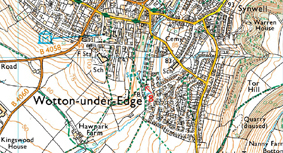 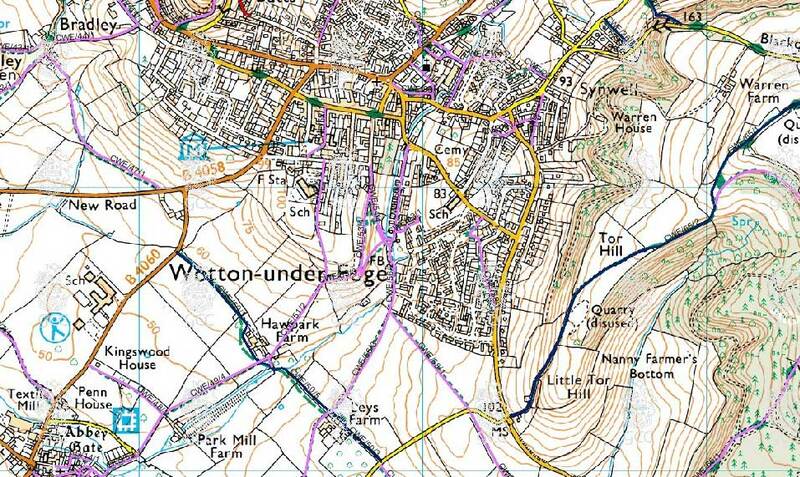 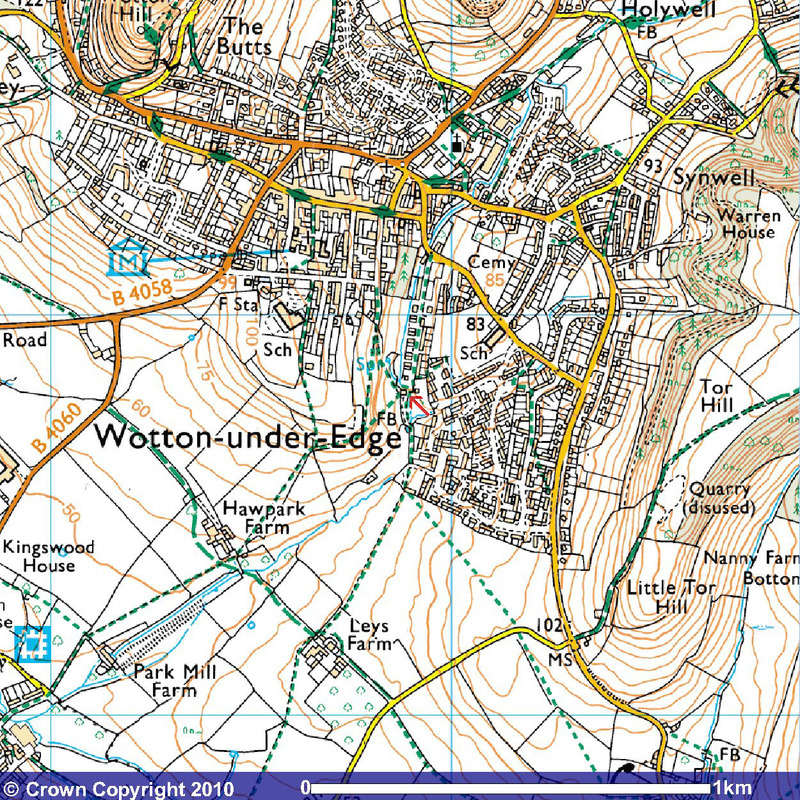 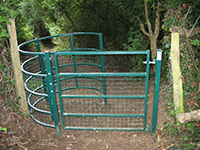 Installed in Wotton Under Edge on the footpath that leads to Leys Farm. 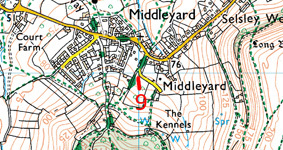 One of two located in King's Stanley, just outside of Middleyard. 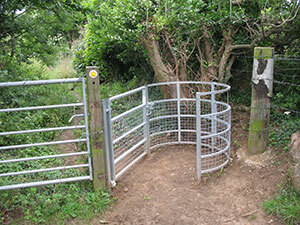 Located in the parish of Leonard Stanley, it replaced a metal squeeze stile. 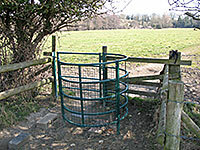 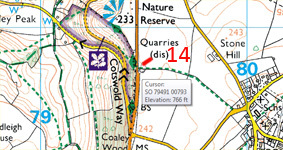 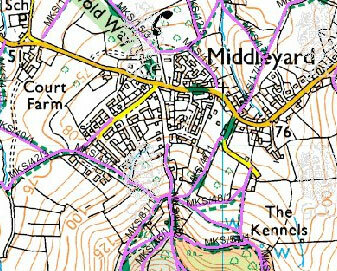 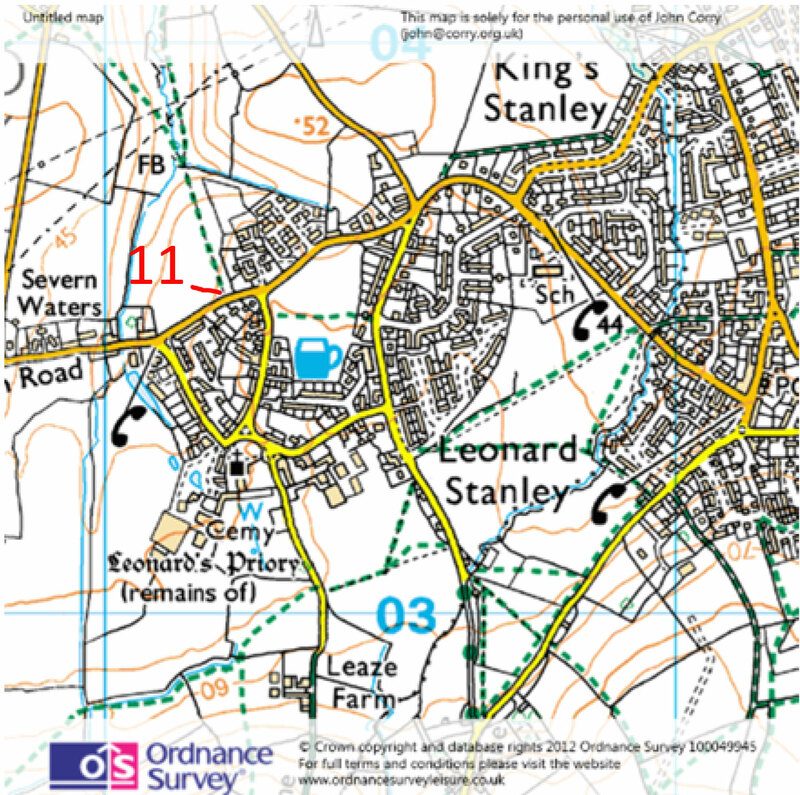 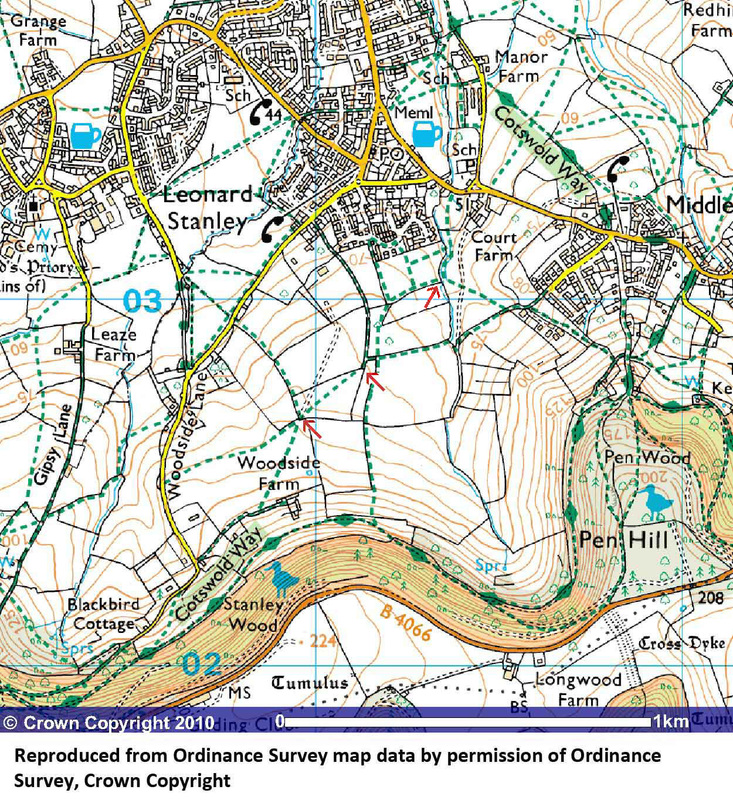 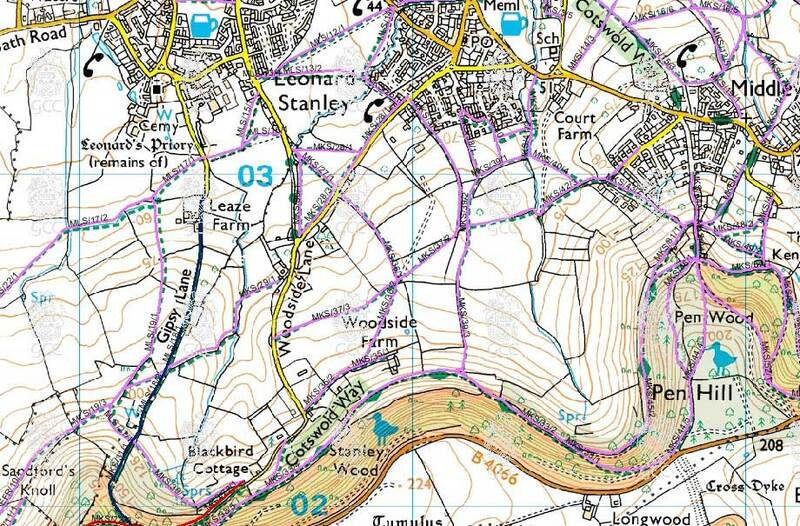 Located in the Parish of Leonard Stanley it replaced a stile into a field. 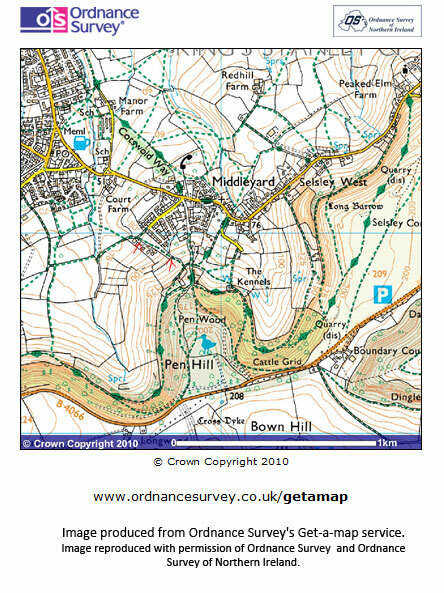 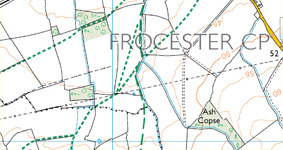 Located in the Parish of Nympsfield. 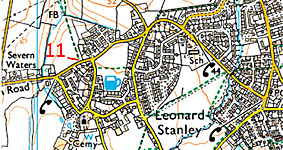 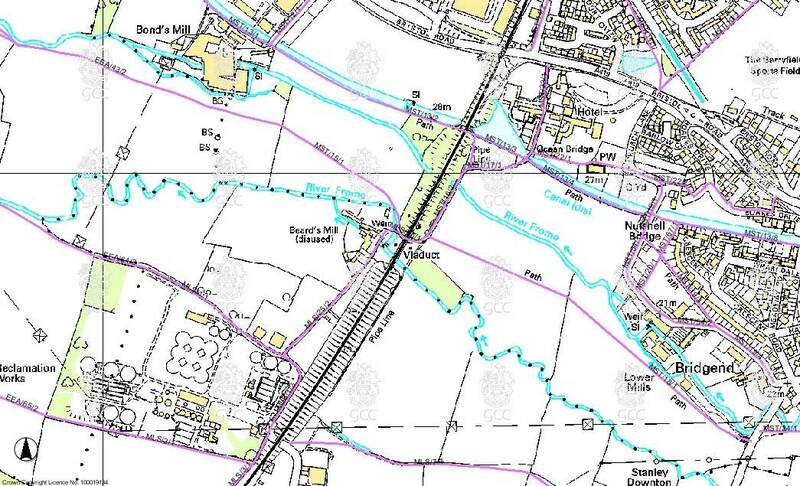 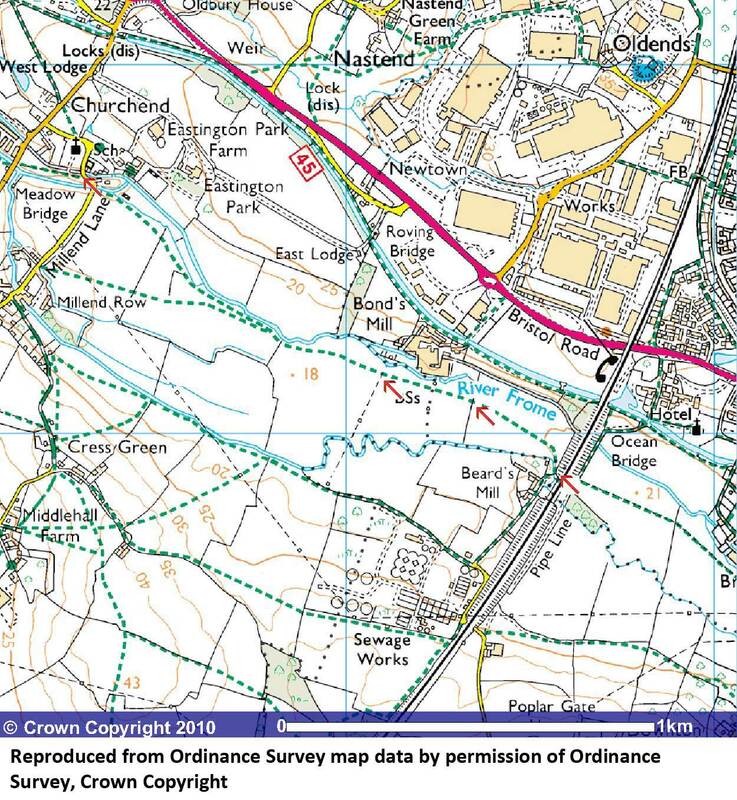 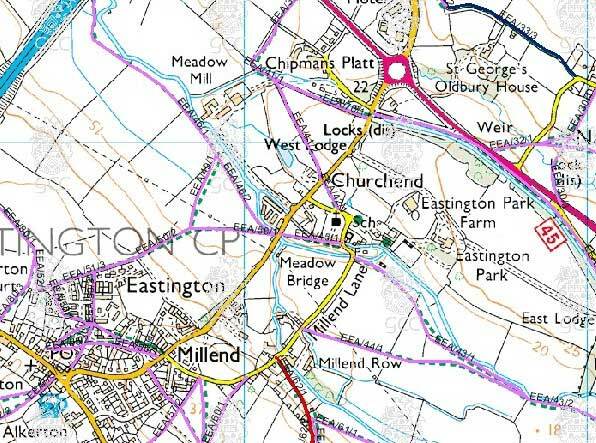 Located in the Parish of Standish near Tiled House Farm, Oxlynch. 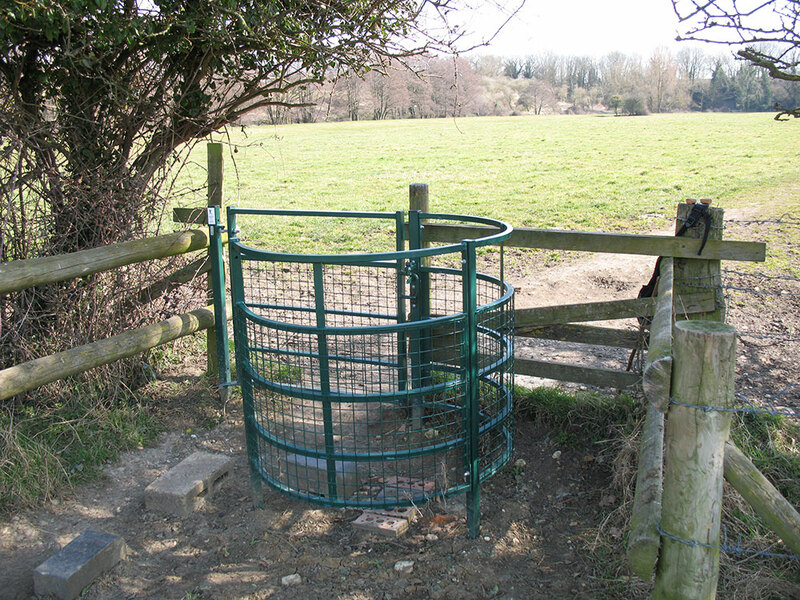 Installed in April 2012. 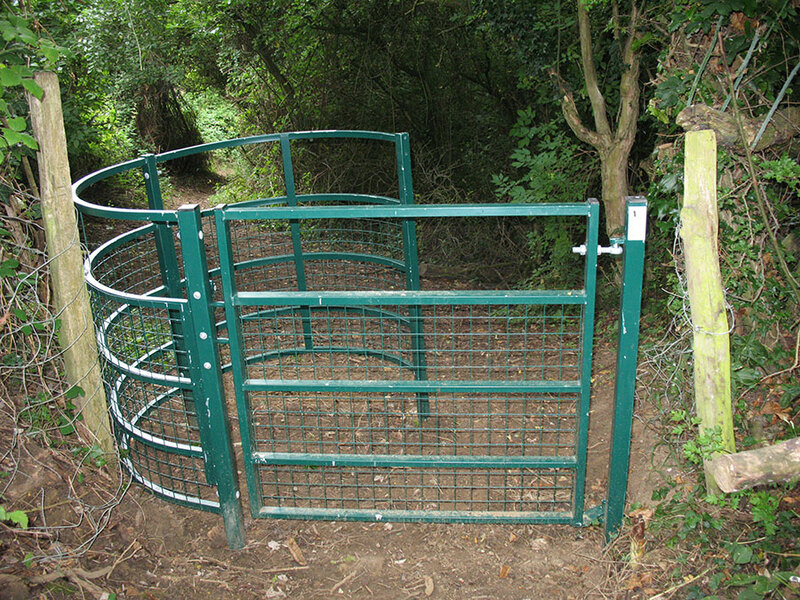 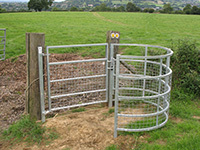 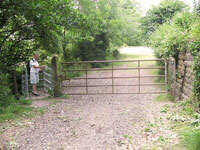 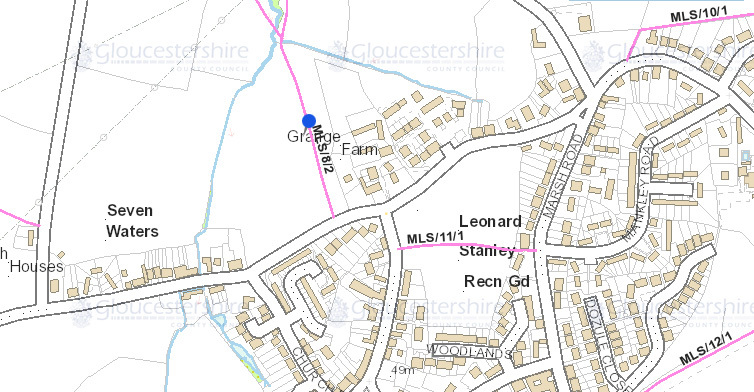 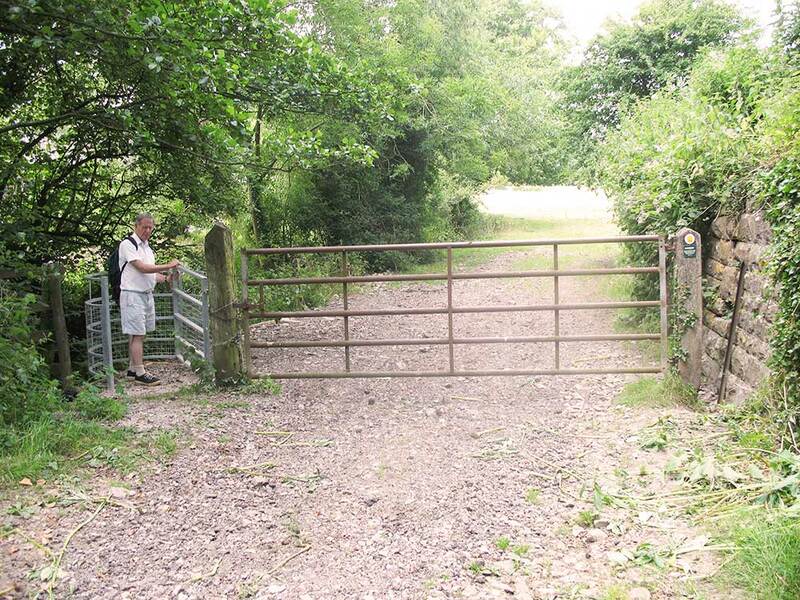 Two gates installed in the Parish of Frocester near Frocester Court Farm. 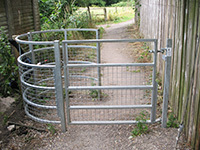 Thge footpath spanned a ditch hence two gates had to be installed. 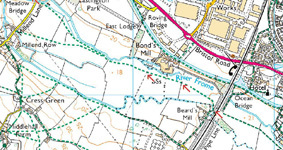 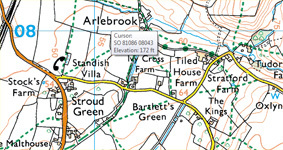 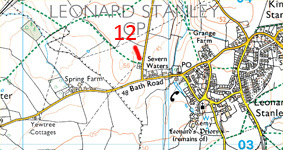 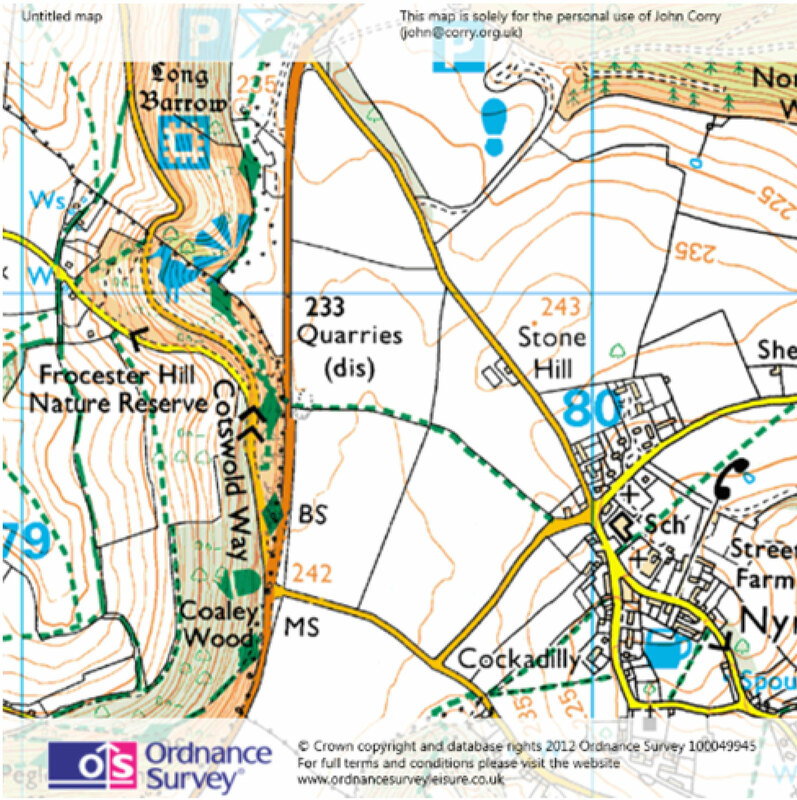 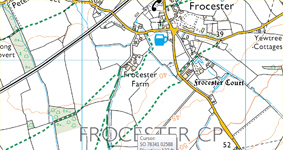 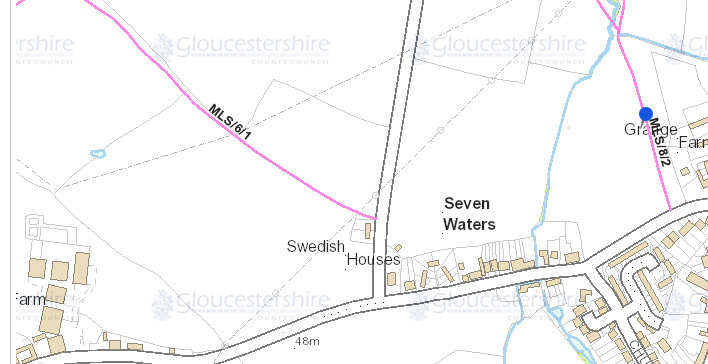 Located in the Parish of Frocester near Frocester Court Farm.